Tax scandals are definitely not just UK issue. No, they are a globalisation issue, where a systematic hunt for a low tax, low regulation host ends up with huge multi nationals taking over a one room office in Luxembourg, while bullying governments in their spheres of influence to not rock the boat in case they take the jobs they provide elsewhere. 2012 was the year the social networking giant, Facebook went public. Despite a good deal of investor moaning about the share price plummet that kicked in after the initial offering – a LOT of money was made. A LOT. $1.1 billion in profits to be exact. But being a corporate giant – they obviously went shopping down at the tax evasion emporium (where membership requires you already be unimaginably wealthy). And sure enough – their accountants came up with the goods (or buried them) and the upshot is that the company won't be paying any federal or state taxes in the US. Feeling queasy? Well, try this.Facebook will actually be receiving a federal tax refund of about $429 million. Citizens for Tax Justice, saw this coming last year and were ready with an anaylsis for when the announcement was quietly made. 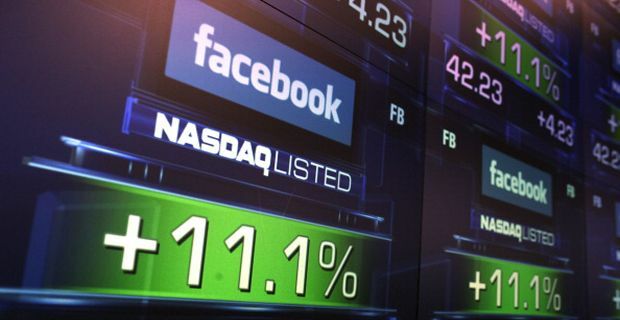 Because of a tax deductibility on executive stock options, options which Facebook maximised the use of during their payoffs to people with a financial interest in the float, the deductible ended up being more than Facebook owed in taxes to the state and federal governments. So instead of paying anything to the government, the government will instead be paying Facebook a refund of almost half a billion dollars. The refund comes on taxes they had paid in 2010 and 2011. Cheered by this luxurious loophole, Facebook is actually carrying forward another $2.17 billion in additional tax-option tax breaks for use in future years in the hope that by the time they’ve flogged this particular horse to death, another loophole will magically unfold before them. But those benefit scroungers eh? They’re the real villains.